Investments of €0.5-€1bn in new port infrastructure could help the offshore wind sector to cut costs by up to 5.3%. This is according to figures released by the WindEurope Ports Platform at the Global Wind Summit in Hamburg. European ports are set to take on an expanded role in the offshore wind supply chain. By 2030 Europe is expected to have installed 70 GW of offshore wind. This means there will be more than 10,000 turbines in the water. This is equivalent to a build-out rate of 6 GW per year, 20% of which will be repowering existing sites with brand new turbines. In order to enable the growth of Europe’s offshore wind capacity ports will need to invest between €0.5-€1bn in upgrading, redesigning and adapting existing facilities as well as in new infrastructure. This investment would enable ports to offer efficiencies such as in more capable vessels that can complete installations faster. Or in consolidating operations, maintenance and service in dedicated port ‘hubs’. 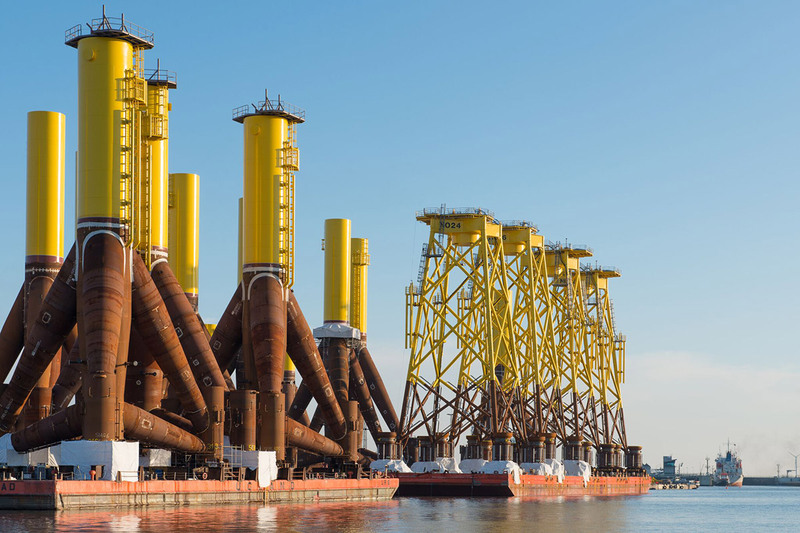 The building out of new facilities in European ports is urgent as offshore wind turbine components get larger and installation volumes increase. But the investments are not just required for the future installation, operation and maintenance of offshore wind turbines. New port facilities are also needed to facilitate operations for the annual decommissioning of 750 MW of capacity and annually recycling more than 600 turbines that have reached end of life between now and 2030. Following these investments in port infrastructure the CAPEX for the installation of 30 GW of offshore wind would be reduced by 5.5 billion which is equivalent to a 5.3% reduction in the Levelised Cost of Energy (LCOE). 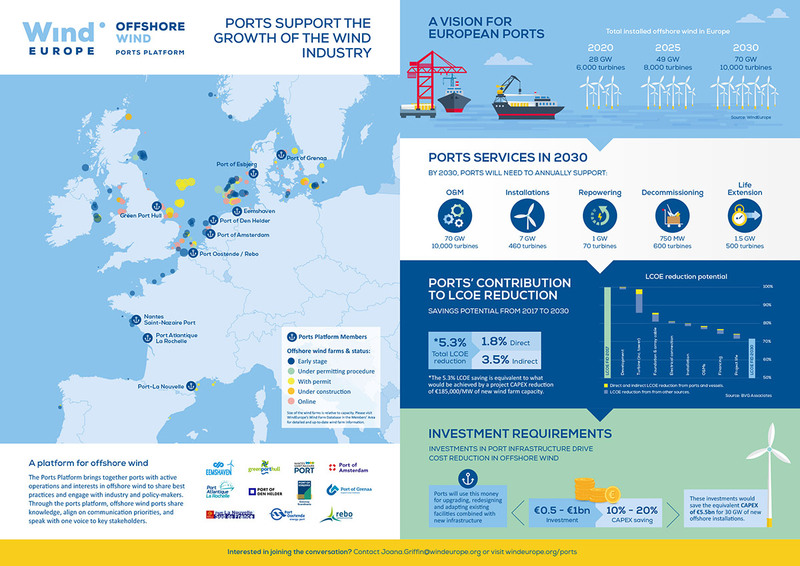 The Ports Platform aims at allowing ports with active operations and interests in offshore wind to come together to share best practices and engage with industry and policy-makers with one voice. 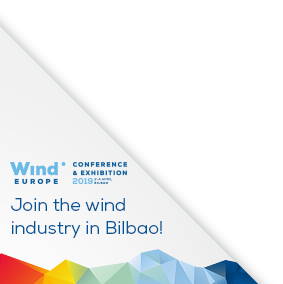 Through regular meetings and networking events, offshore wind ports can share knowledge, align on communication priorities, and speak with one voice throughout the industry. Its members are: Groningen Seaports, Green Port Hull, Port of Saint-Nazaire, Port of Amsterdam, Port Atlantique La Rochelle, Port of Den Helder, Port of Esbjerg, Port of Grenaa, Port La-Nouvelle, Port of Oostende and Renewable Energy Base Oostende (REBO).